The sweet treats are produced by Coda Signature, a company that makes edibles like truffles and chocolate bars and single-serve chocolate squares that include 10mg THC. It also makes a range of bath bombs that “eases tension and relaxes the mind.” For those unused to eating products containing THC, the company advises “start low, go slow” on its website, suggesting people consume 1-5mg to begin with. For those who prefer not to ingest cannabis, a facial moisturizer from High Beauty is also in the bag, a product that includes cannabis sativa seed extract, but not THC. 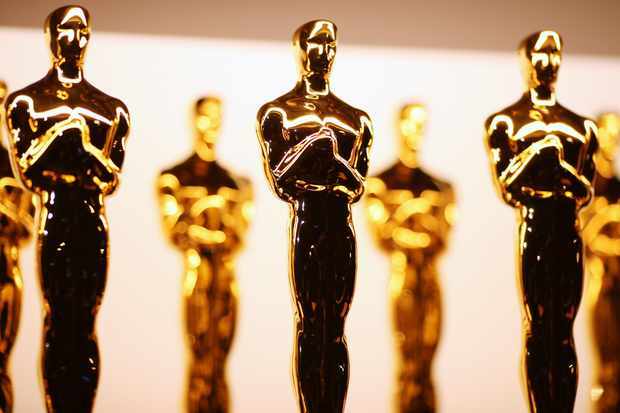 The swag bags are sent to all 25 Academy Award nominees in the acting and directing categories by marketing company Distinctive Assets, according to a release emailed to CNBC on Monday. It has no affiliation with the Academy of Motion Picture Arts and Sciences, organizer of the Oscars, a fact that it points out prominently in its press release, after the Academy sued it for copyright infringement in 2016. Contributors pay upwards of $4,000 to be included in the swag bags, and in return they get “bragging rights” according to Distinctive Assets founder Lash Fary. Among the quirkier gifts handed out this year there are private “phobia relief” sessions and a Mister Poop emoji toilet plunger. Luxurious gifts include a week at the Golden Door spa in California (worth around $10,000), a vacation at high-end Greek resort Avaton Luxury Villas, where a one-night stay in July starts from €688 ($779) and an Amazon cruise starting at $6,000. Other companies that provide products include Jarritos Mexican soda, Closys dental products, Optimum Nutrition pretzel bars and It’s a 10 Haircare hairdryers. While Distinctive Assets does not disclose the value of the swag bag, it is worth six figures, according to an emailed statement.